If you checked your website right now, would all your offers be up to date? Chances are the answer is no. In the automotive industry, frequent sale and payment changes make website maintenance a nightmare for busy dealers, but at BitMoto we dream big. That’s why we designed BitMoto AMS, a software solution that syncs regional and manufacturer messaging to keep you as current as possible, saving you both time and money. Featuring a “hands off” approach that allows dealers to automatically reflect regional messaging and automate customized offers based on regional payments, BitMoto AMS makes it simple to stay on top. No matter which method your prefer, you can always update your messaging on your own, at any time, through our easy-to-use interface. No developer skills required. <h4>Current Sales Initiatives</h4> <p>If there’s a regional offer or sales event, your customers will know. With BitMoto AMS, messaging is automatically pushed to your pages. </p> <h4>Current Lease Offers</h4> <p>Automate payment information to reflect regional values or custom offers in near real-time.</p> <p>Need to make a quick change on the fly? No problem! 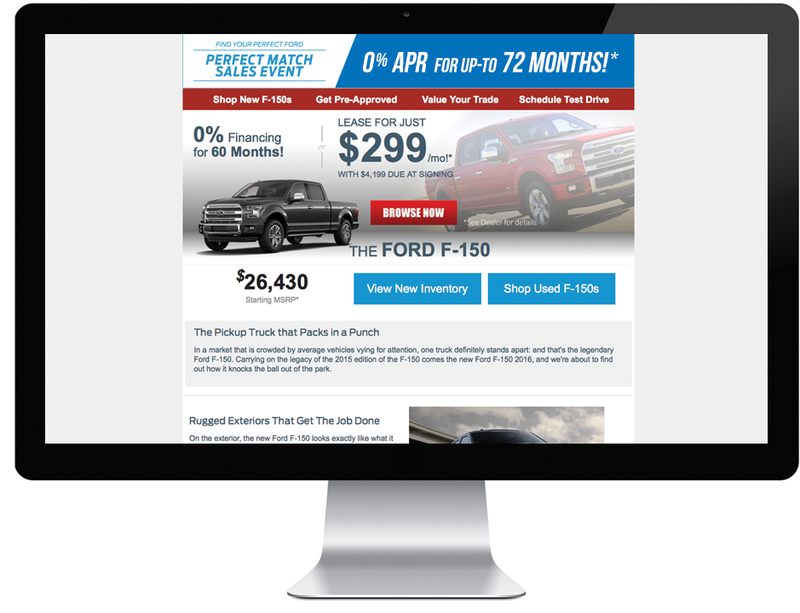 Site updates are easier and faster than ever before thanks to our dealer-friendly interface. </p> <h4>Your Site, Your Style</h4> <p>Choose from multiple homepage banner and landing page layouts for a personal touch. BitMoto AMS updates several key aspects of your website at the same time. 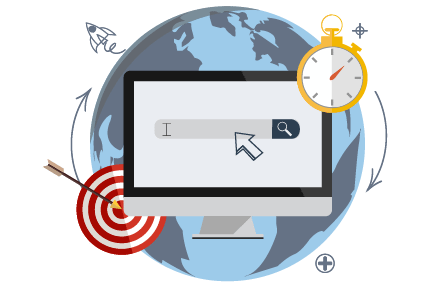 With BitMoto AMS, you can even update paid search ads and other third party integrations. Advertise accurate pricing across all platforms the easy way. Keep customers coming back with clear, dependable information. Stop relying on third parties to keep your website up to date. Complete the form below to schedule your free BitMoto AMS demo today!